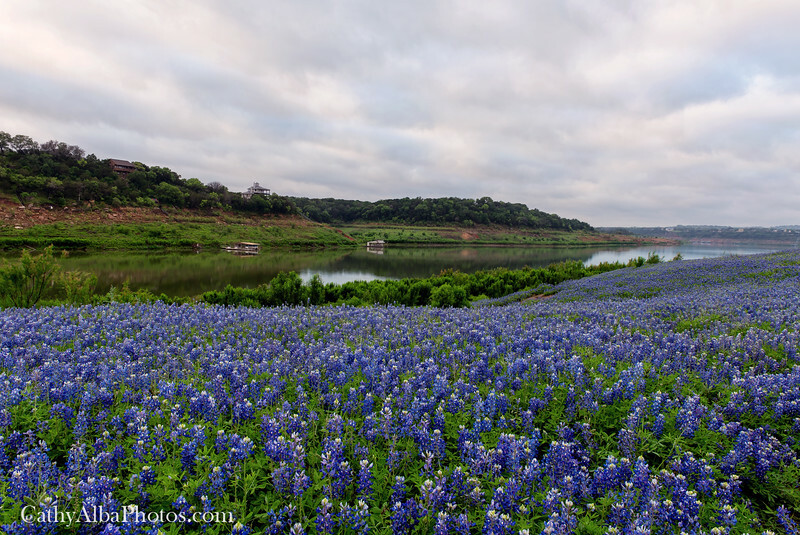 A once in a lifetime experience to have seen the massive fields of bluebonnets at Muleshoe Bend Recreation Area in the Texas Hill Country. Most of the fields are now underwater but you can still enjoy the magic with a beautiful piece of art to hang on your walls. This is a 4 shot image that is focus stacked to create sharpness through out the photo.